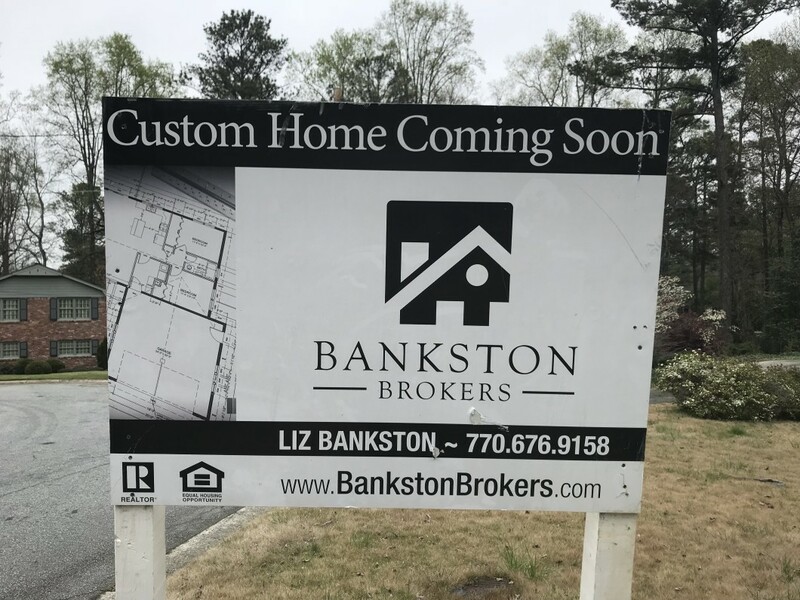 A brand new construction home is coming soon to Dunwoody Club Forest. This cul-de-sac home is located at 1745 Tamworth Court, Dunwoody, GA 30338. The home will feature 4235 SQ FT (not including the basement), 5 bedrooms and 5.5 bathrooms with a 3 car garage. Located within the Vanderlyn Elementary School district this home will not be on the market long. Listing coming in August.